Yesterday's New York Times had an article entitled alluding to a "shadow war" being fought by the U.S. in Yemen and northern Africa. As I read the article my mind was having flashbacks to literature about the Soviet-Afghan War and our involvement in that conflict. In the 1980s we wanted to fight the Soviets without actually fighting them: we paid others (mujahedeen) to do the work and ran covert operations through the CIA to accomplish our goal of bringing down the Soviets. It worked, but the resulting consequences 20 years later were devastating. The details of what the American government is doing in places like Yemen are disappointing to anyone hoping that this country would avoid, at nearly all costs, another Soviet-Afghan War situation. To begin with, the CIA is becoming more militant and the Pentagon is focusing more on covert operations dictated by secret Executive Orders. Combine this with that fact that the government is using military contractors in "territory hostile to the military" (which, I have to imagine, is pretty substantive in the Middle East) and the utter erosion of oversight is disturbing. Look at the death of Marib Province's deputy governor in an American strike intended for Al Qaeda: Yemen's president, Ali Abdullah Saleh took the blame. There is simply little to no accountability for these "covert ops." “For the first time in our history, an entity has declared a covert war against us, and we are using similar elements of American power to respond to that covert war." Smith serves on the Intelligence and Armed Services Committee (a committee that seems to be heading toward inadequacy in a covert war given the lack of oversight.) I've never been a fan of this whole, "They're doing it, so we're going to do it back" argument. History has taught us that covert/proxy wars in the Middle East are not tenable in the long-term. I'm not saying let's invade Yemen, because the country is geopolitically similar to Afghanistan. All I'm saying is maybe go with a plan that has not proven to be ruinous for the region and a promoter of dangerous instability. We're also allying ourselves with less-than-stellar individuals in the region. President Ali Abdullah Saleh of Yemen is, according to the Times, "a wily political survivor who cultivates radical clerics at election time and has a history of making deals with jihadists." His government is very unpopular in the tribal regions where Al Qaeda has been seeking sanctuary and the Yemeni security services are "unreliable and have collaborated with jihadists at times." In almost identical parallel to Afghanistan's tribal attitudes, one Yemeni triabl motto is, "My state is anyone who fills my pocket with money." As if all of these factors were not worrisome enough, the players from the 1980s clandestine operations (namely the mujahedeen and Iran-Contra) are back. Michael G. Vickers, who helped run the CIA program that gave guns and money to the mujahedeen during the Soviet-Afghan War, is now overseeing special ops around the world for the Pentagon. Duane R. "Dewey" Clarridge, a "hearty risk taker" who was indicted for his role in the Iran-Contra scandal, is helping run a Pentagon-financed spying operation in Pakistan. The latter individual is no surprise: he founded the Counterterrorist Center at the CIA, an idea championed by then-head of of the Directorate of Intelligence Robert Gates. I guess Oliver North was unavailable to help out with all of this. 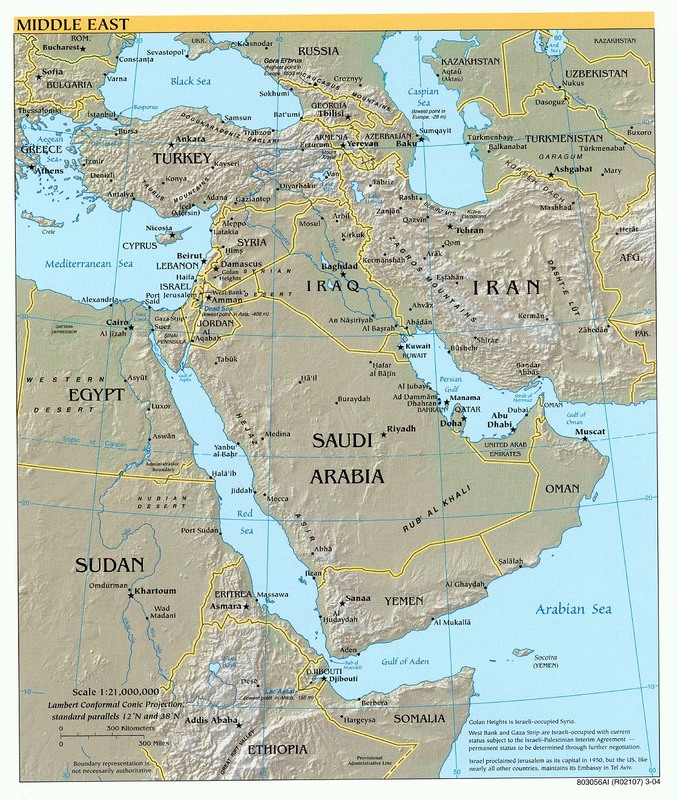 I am worried about the precedents that we are following in the Arabian peninsula and northern Africa. I am not alone. Jack Devine, ex-CIA who helped run the covert war against the Soviets in the '80s, told the Times, "We got the covert action programs under well-defined rules after we had made mistakes and learned from them. Now, we’re coming up with a new model, and I’m concerned there are not clear rules." The key phrase here is we had made mistakes and learned from them. From the Times article it sounds like those mistakes, and the costly lessons gleaned from them, are being ignored wholeheartedly by the Obama Administration as it expands its secret and covert operations in the Middle East.